We are a peak service provider for Aboriginal communities in Western NSW. 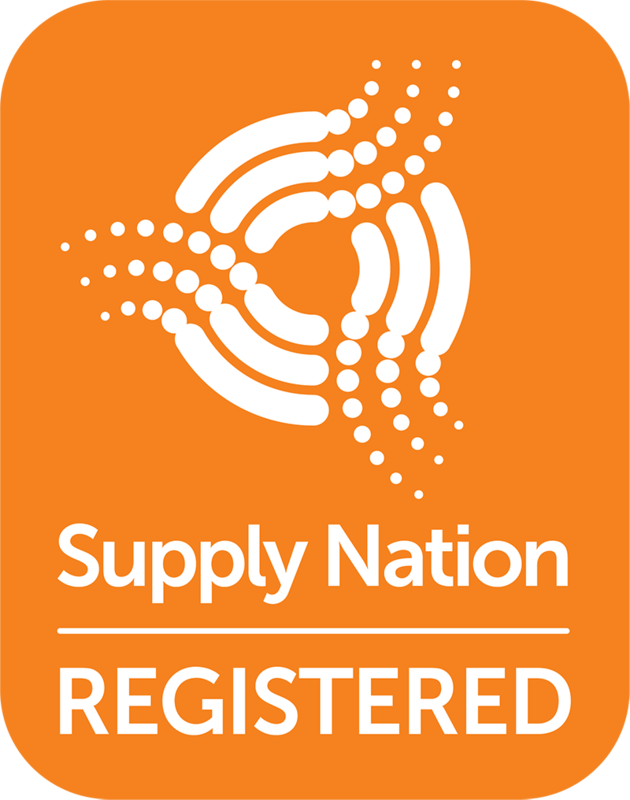 We are an Indigenous owned and managed organisation, proud to deliver employment, training and community services within the Murdi Paaki region and other parts of NSW. As a viable and independent organisation, we also operate a number of social enterprises in these communities. How do we continually improve the social fabric and living standards of people living in regional and remote areas of Australia, faced with intergenerational cycles of disadvantage? We respect the diversity of our communities, and empower each individual, and their community, through increasing access to education, employment and economic prosperity. Murdi Paaki means "Blackmans River" and refers to the Murdi Paaki region. REDI.E provides services to communities across the Murdi Paaki region, including Bourke, Brewarrina, Broken Hill, Cobar, Collarenebri, Coonamble, Enngonia, Goodooga, Gulargambone, Ivanhoe, Lightning Ridge, Menindee, Walgett, Weilmoringle, Wentworth and Wilcannia. Regional Enterprise Development Institute Ltd (REDI.E)* is a not-for-profit organisation. REDI.E is governed by a Board of Directors who represent the people of the Murdi Paaki region. The CEO manages the operations of the organisation. REDI.E is an outcomes focused organisation. The CEO reports to the Board and funding partners on the outcomes achieved toward improving the social fabric of the communities serviced by the organisation. The CEO is supported by a skilled team of individuals who love living and working in the region. *Effective as of the 1st of May 2018, we have formally changed our name from Murdi Paaki Regional Enterprise Corporation Ltd (MPREC) to Regional Enterprise Development Institute Ltd (REDI.E).